Faster, you imbeciles! We're leaving Snake Mountain to sack Castle Grayskull! 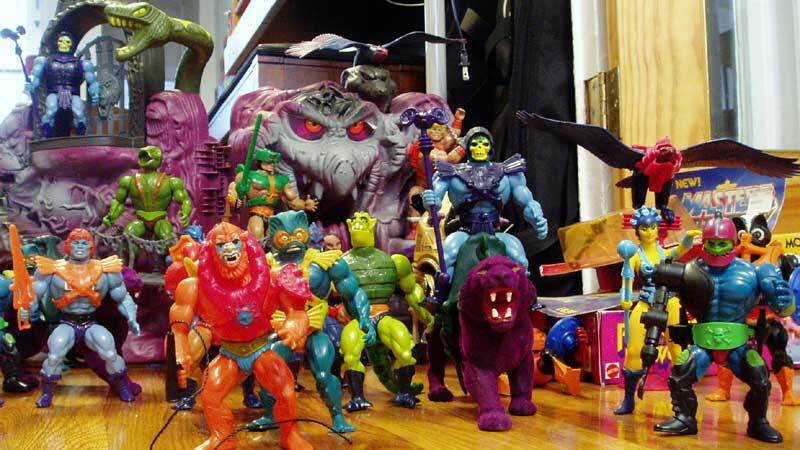 So many cunningly evil warriors, I can barely see Two-Bad and Webstor behind Mer-Man and Whiplash. Onward!